For this week's (slightly late, doesn't that bode well) Chiptunesday, we're going to just...try and ignore the giant, yellow OC and enjoy the track at-hand with Thunder-Dash's "Megamare's Theme"! I'd have at least thrown in some relevant profile links, but as far as I could tell their entire presence is pretty much Pony.fm exclusive, so. Admittedly, I'd like to throw in some nice commentary about the actual track itself that's a little more detailed than "good beeps", but as someone with zero (0) understanding of music, I'm a bit stuck on that front. Apologies in advance for the lack of insightful commentary while I try to figure something out for these! Well, would you look at that! After a long, long time in development, the Legends of Equestria team appears to finally be ready to fully open the game up to the public! With the drop of what they call the "Open Access Release" on August 19th, 2017, the game will (as the name suggests) be available to anyone and everyone at any time, finally putting those blink-and-you'll-miss-it limited access periods to rest. Check out the trailer for the release above, as well as the more detailed announcement post on their forum for more information! Oh, and please note that this is not the "final" version/release of the game; the team intends to continue adding to the game over time, and will still be actively in-development! So, hello and welcome to a little something that we like* to call Chiptunesday! Admittedly, the terrible pun in the title and the embed above kinda sorta completely give away what we're going to be doing in these posts, but hey, I'll break it down anyway: Chiptunesday is a new, recurring feature here on Equestria Gaming dedicated to showcasing all of the raddest colorful-horse-related-and-inspired chiptunes that this wonderful fandom of ours has created, served up hot and fresh (er, relatively; some of these tracks are a bit old) every Tuesday! Kicking things off on our inaugural Chiptunesday, we have this lovely little track above credited to an artist named "Starlight," which is actually the collab alias of the slightly more familiar fandom musicians Proctra (same channel) and PegasYs. While I can't speak to any technical aspects of the track, I can at least say that it's ridiculously catchy, and it'll definitely be stuck in my head for a good while to come, haha! * "Like" perhaps being something of a strong word, but both myself and Lex (especially myself) have something of a weakness for awful puns and wordplay, and for lack of anything better, "Chiptunesday" won out. 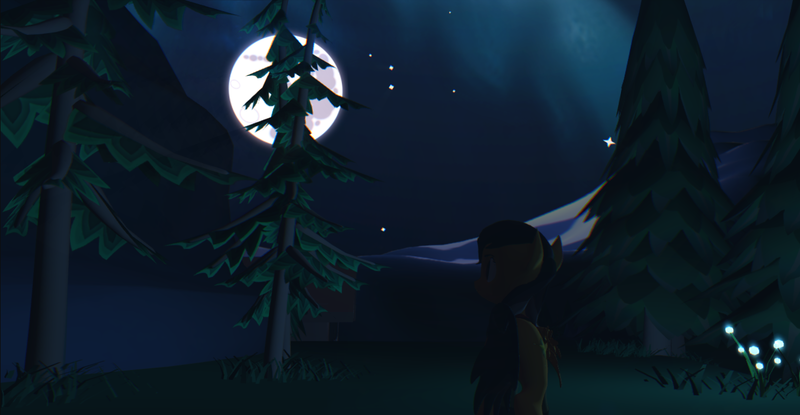 Daring Do: Origins is a 3D action-adventure game, set before the events of Nightmare Moon's escape and although little has been shown thus far, the game is quite ambitious. The game is said to feature frenetic platform action, stealth functions, RPG elements and multiple playable characters. However, the project currently is a one-man team, and is looking for help make this game a reality. Well, hey, would you look at that, seems like it's Friday night yet again. Which can only mean one thing, naturally: it's time for Friday Game Night with our friends over at CinemaQuestria! This week, Left 4 Dead 2 is once again back on the menu; check for the usual information below, and have a good weekend, folks! We're just the tiniest bit late in getting to this one (how shocking), but hey, we got there! 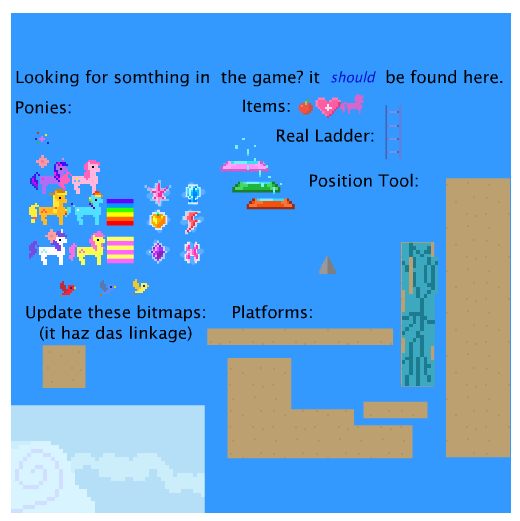 Looks like the developers behind the game ManeQuest have given the fandom yet another neat little colorful horse creator, this time with a nice looking (those eyes are a bit creepy though, tbh) pixel art style that's just a tad more...er, "artsy-looking," I suppose, than the similar pixel-style creator for Pony Town. While I haven't had the time to dive into this one personally, it appears that from the looks of the ponies posted by folks in the comments on the game's DA page and elsewhere, this'd be the creator to go with if you felt the need to create your own Personal Pixel Poner™! 6/20/17: So I've finally had a little bit of time to check this out for myself, and I figured I'd edit in a more developed opinion (I'm not a fan of posting things before I've had a chance to test them out). 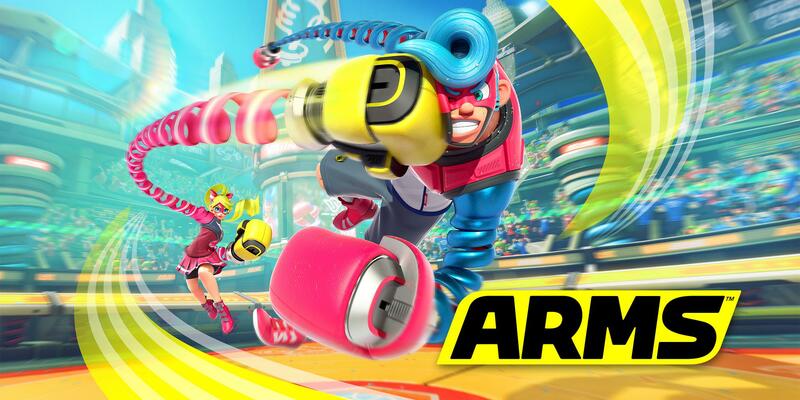 It's not bad, but it is a little lackluster considering there's no actual game attached to it yet. 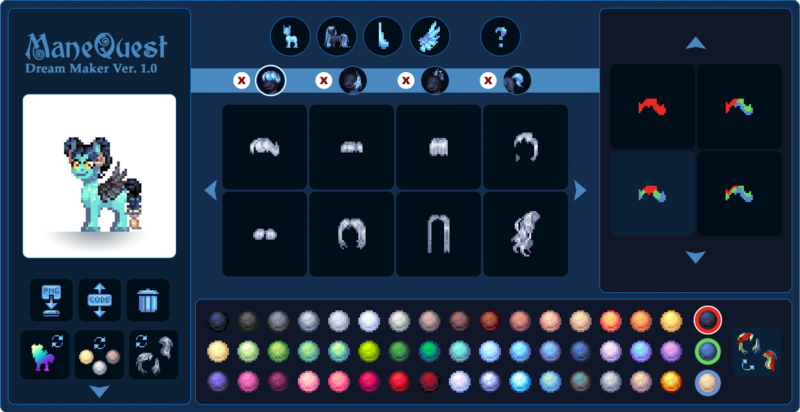 Additionally, I think I'm definitely more partial towards Pony Town's creator insofar as comparisons go, mostly because Pony Town offers more customization options (which is handy if you're aiming to recreate your Donut Steels from tip to toe), plus that game's ponies are just generally cuter, haha. Despite some rather interesting developmental delays and other issues (not what you'd expect, to say the least) over the past few months, it appears that the team behind the 3D point-and-click adventure NIA: Path of Light has gotten things back on track! To that end, they've released this rather neat looking little teaser trailer for the game; while it doesn't actually show any gameplay, it's definitely interesting enough to watch and proves a nice sign of life from the project as a whole. Check it out above! Admittedly, I can't think of anything particularly witty or interesting to say this week (because I'm, y'know, kind of a hack), so we'll just go with the plain ol' facts this time around, I suppose. It's Friday, which means it's time for the usual game night over at CinemaQuestria, and this week they're playing Brawlhalla! As per usual, the specific details are down below, and have a lovely weekend! After an admittedly stupidly long time of missing out on posting updates on this game for one reason or another, here we are! 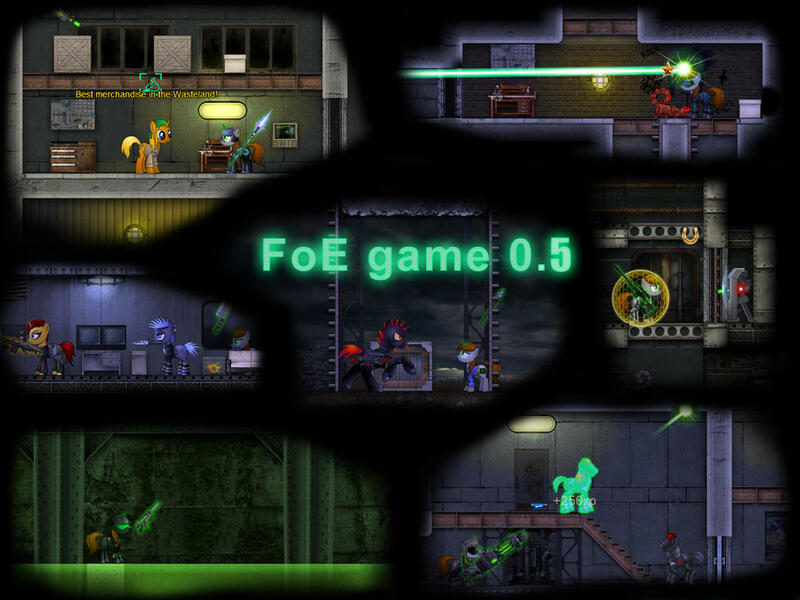 For the uninitiated, empalu's take on a Fallout Equestria game, as seen above, takes the form of a 2D side-scrolling shooter, and even at this early stage is looking incredibly impressive and actually manages to capture something resembling a Fallout-esque feel. As for what exactly the 0.5 update changes, a Google Translate pass over the entire Russian changelog suggests changes and tweaks aplenty: the beginnings of a story mode, assorted map changes, in-game map transitions, updates to how enemies and how they spawn, and way more than we can reasonably fit in a post! That all said, there's nothing better than experiencing the game for yourself! Click the link above and try braving the adorable-yet-dangerous tiny horse wasteland, fellow wanderer! Nota bene: our sincerest apologies to empalu for all of the delays in getting a post about this lovely game out! We've meant to for the longest time, but it just kept slipping through the cracks in one way or another for a variety of reasons. We love you! Looking for the games themselves? They should be found here. Here we are again. 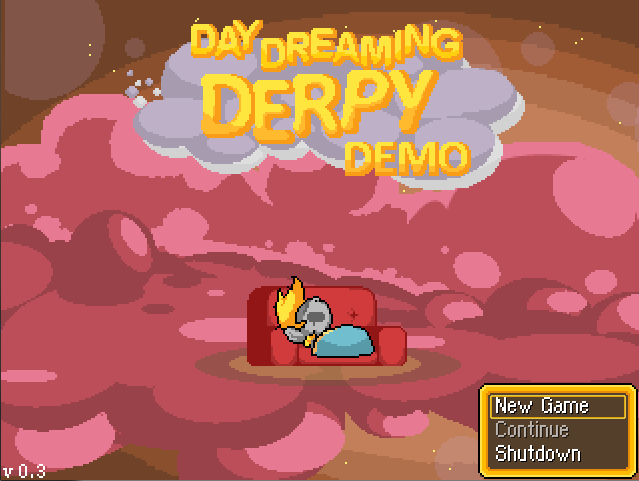 Another update for the beautiful RPG Adventure, Day Dreaming Derpy has just been released. This time around we have reached version 0.3 with the Applebloom update. It has been just about three months since the last update, the Sweetie Belle update, already extending this gorgeous demo with new characters, dreams, town areas, etc. A lot of water has run under the bridge and this new version is with even more content, stores, costumes, dreams, areas and so on, as well as providing a few bug fixes, like balancing the beatbox skill I recall being terribly overpowered. All the details are provided in the changelog provided below, as well as downloadables. So here's a fun little something to break up this unfortunate little news drought we've got going on here! GingerFoxy brings us this wonderful random pony comic generator, inspired by the Cyanide and Happiness version, letting you create all sorts of fun, wacky scenarios mainly featuring Rarity and Pinkie Pie, but also a nice host of others! Do feel free to share what you manage to come up with in the comments, and be careful, this one's a little addictive, haha! Admittedly, trying to go for two of these within a short timespan wasn't the most...well, intelligent way to have gone about this, haha. Kinda figured that it might help get the ball rolling a little quicker if Lyra's List hit the front page more often. Turns out that's not quite enough time for folks to pull something together per list. Oops. So, that said, we've combined what we had for the last list with the stuff for this list down below (hence the title! ), and we'll just proceed with the List's original monthly schedule from here on out. 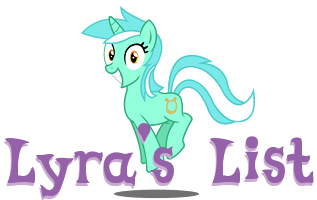 Submissions for the next Lyra's List are open until June 30th , and we can't wait to see what you fine folks come up with next! Happy developing!